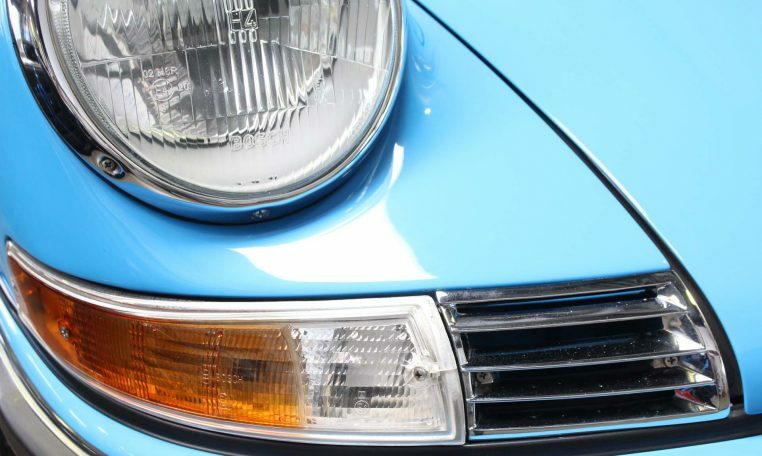 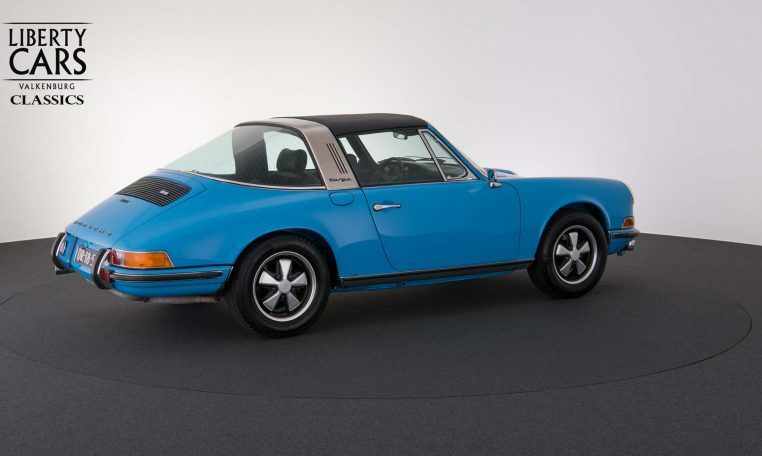 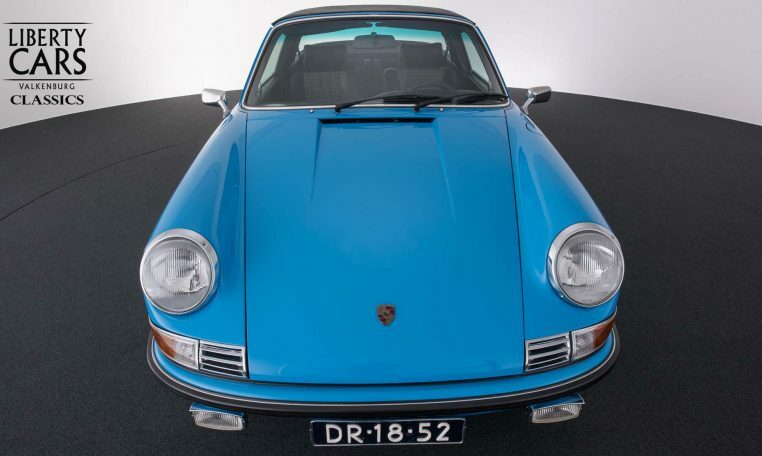 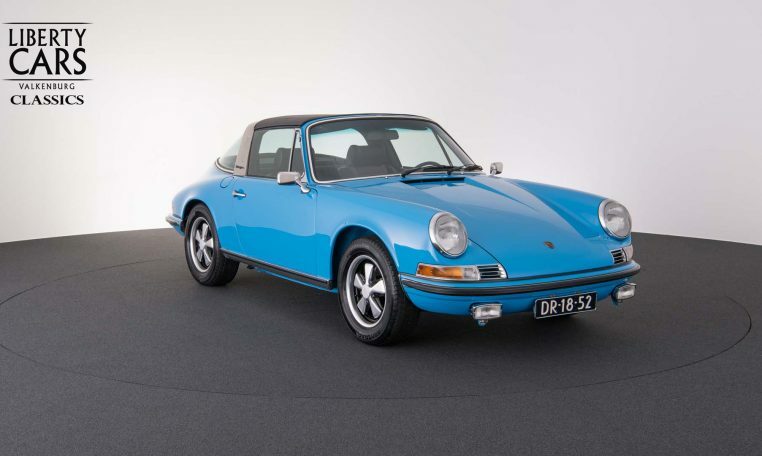 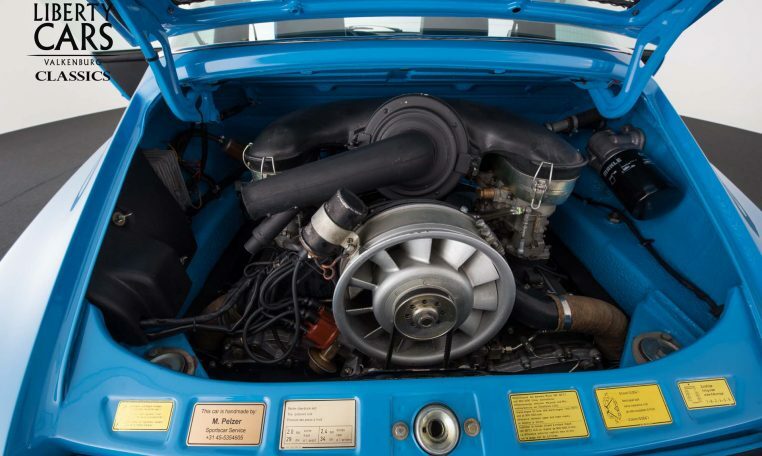 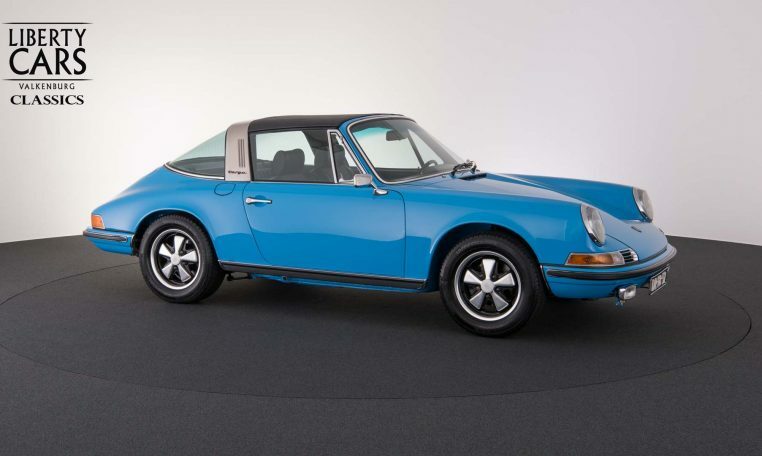 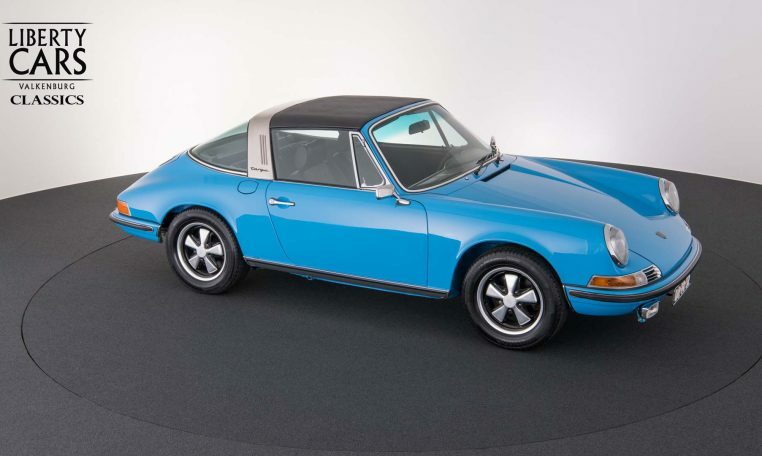 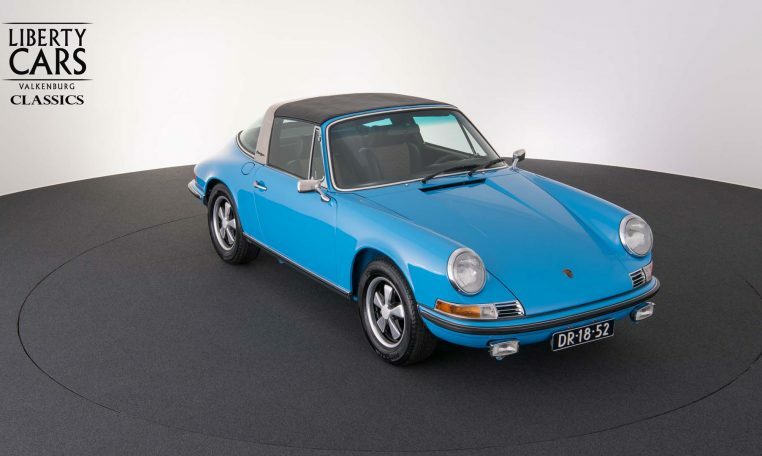 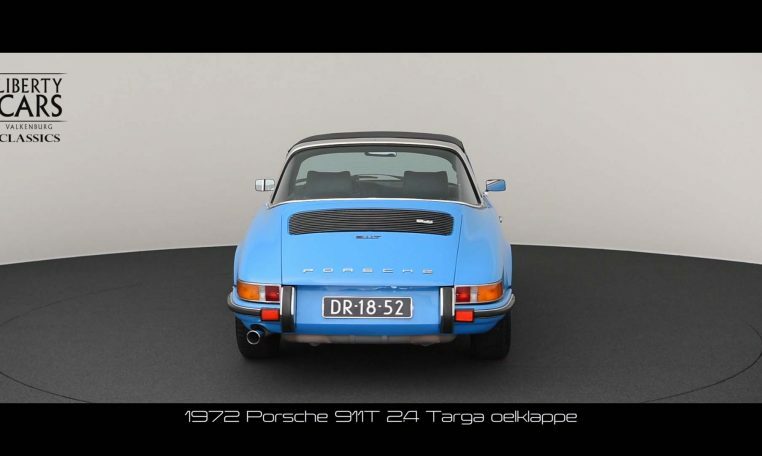 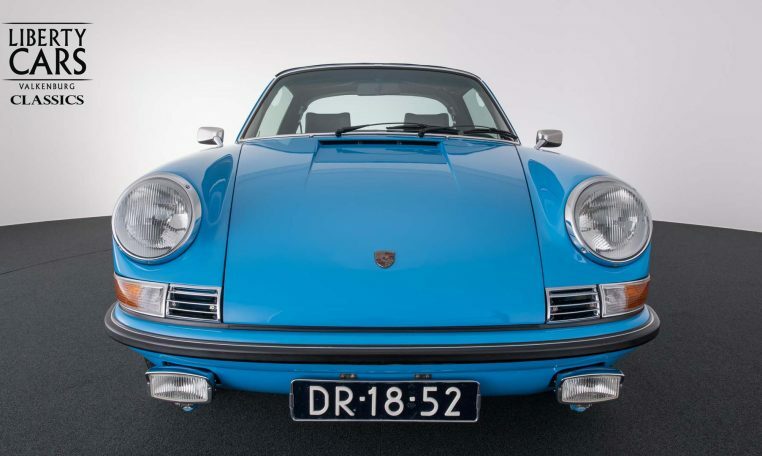 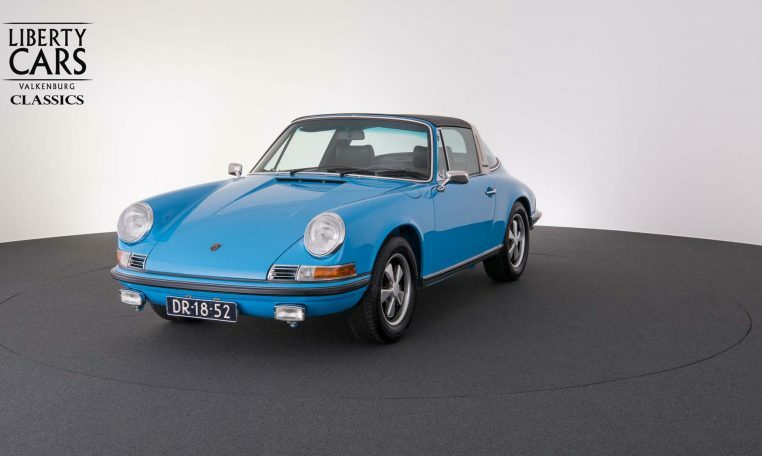 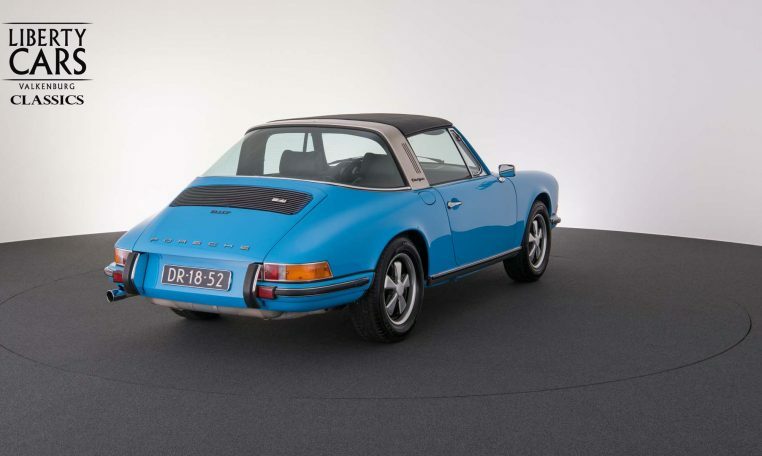 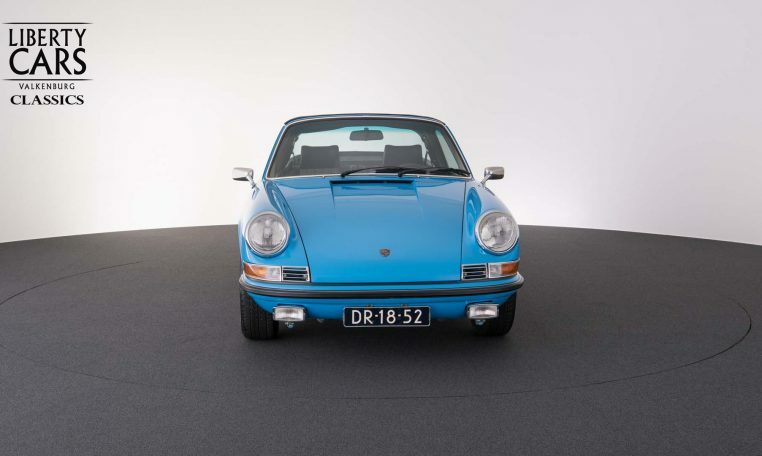 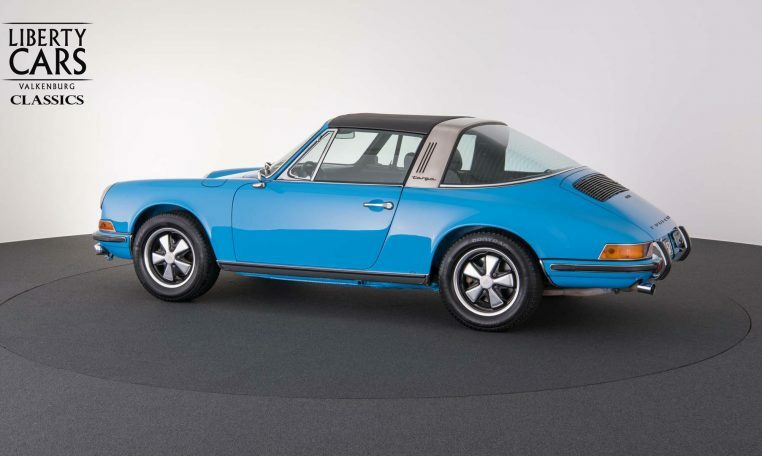 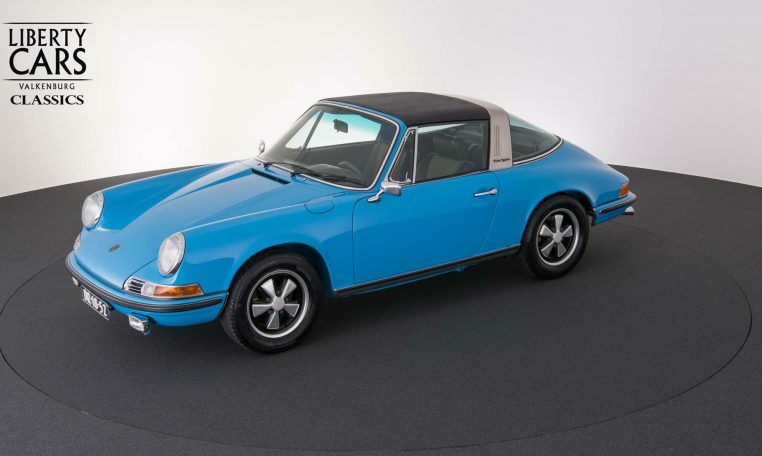 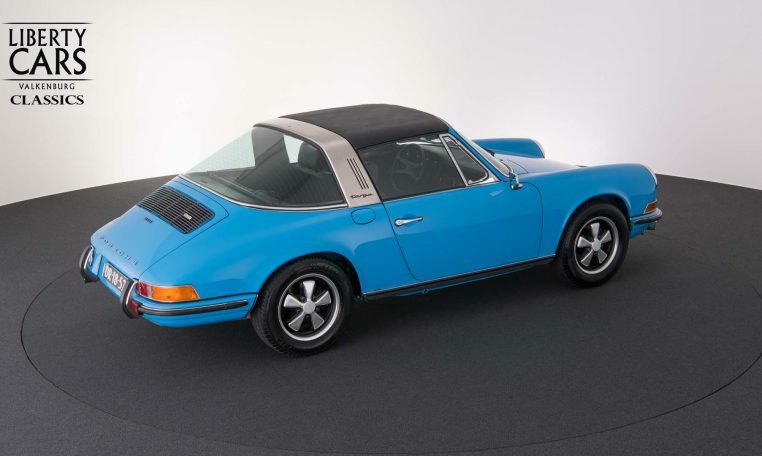 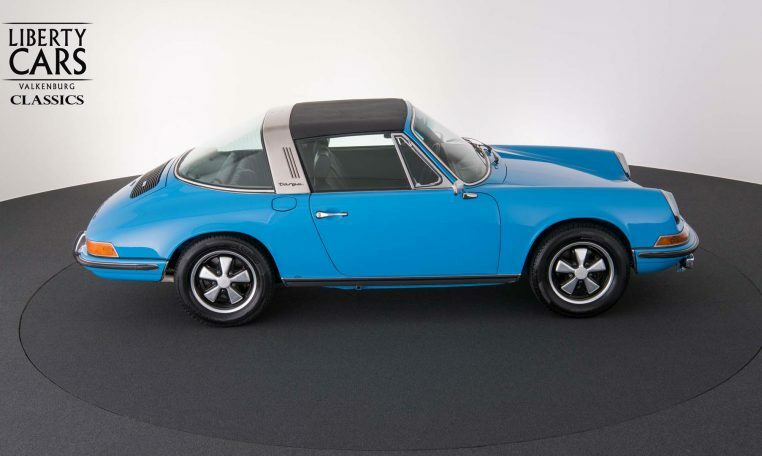 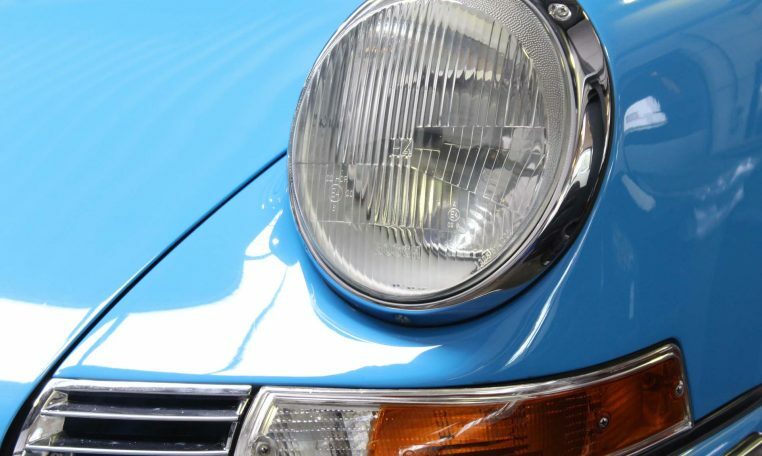 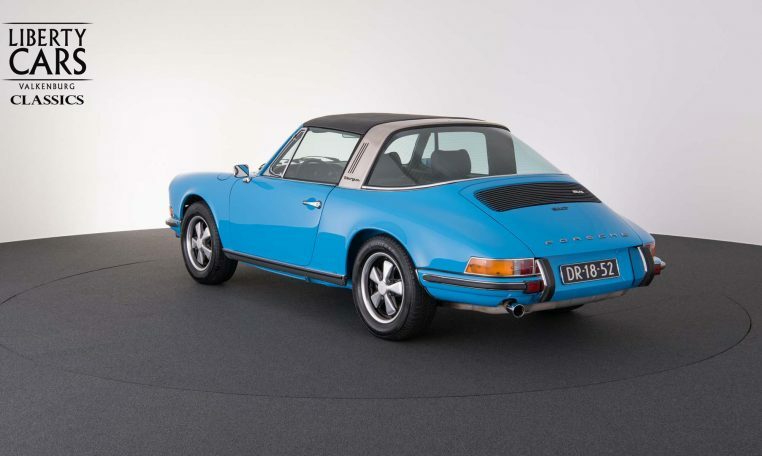 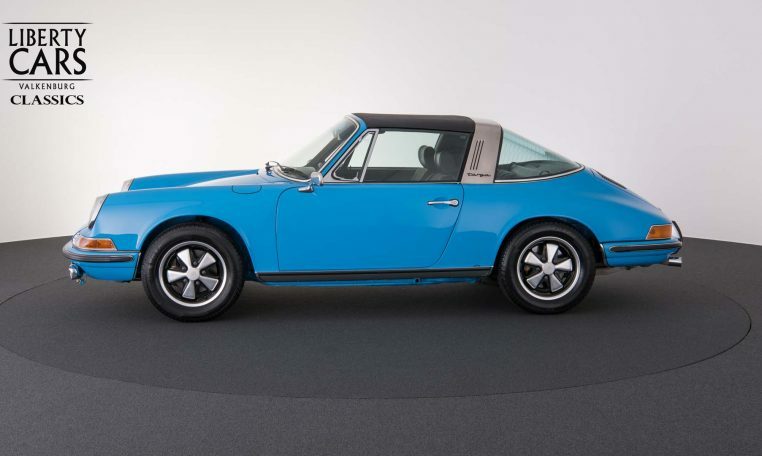 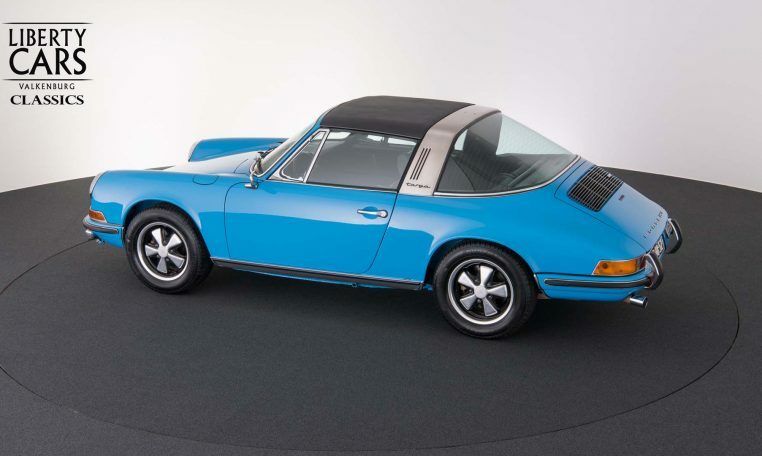 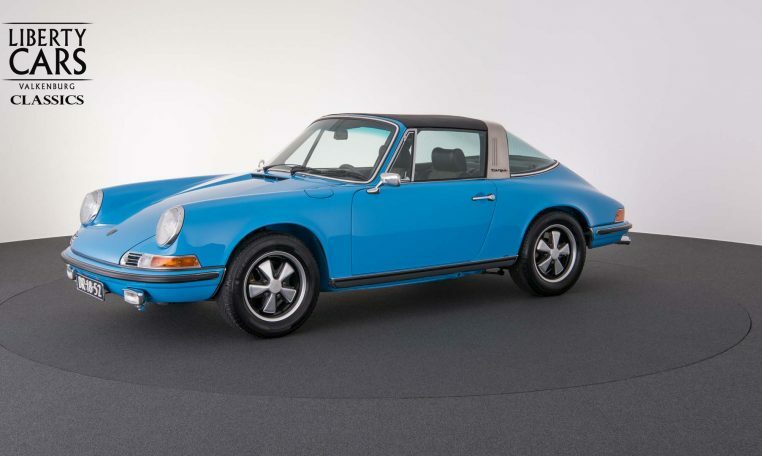 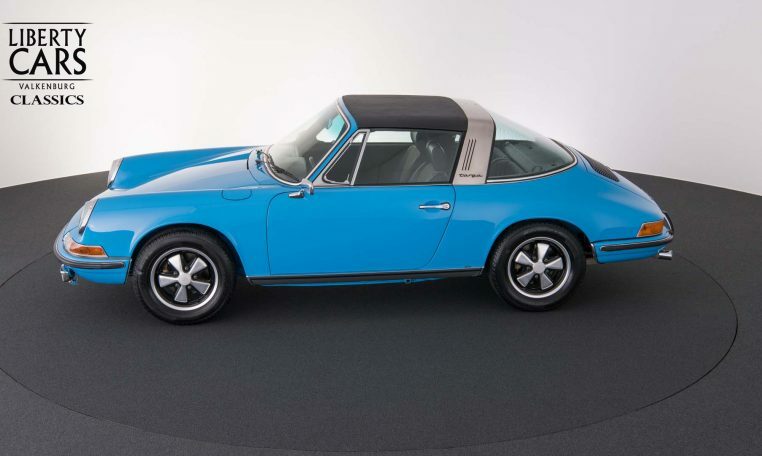 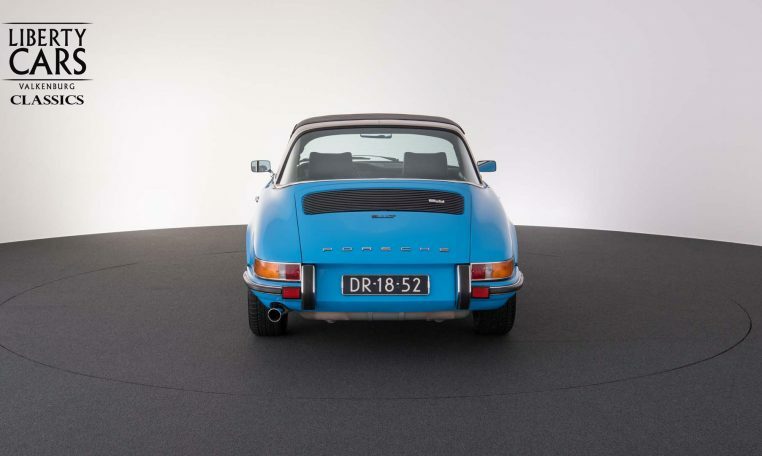 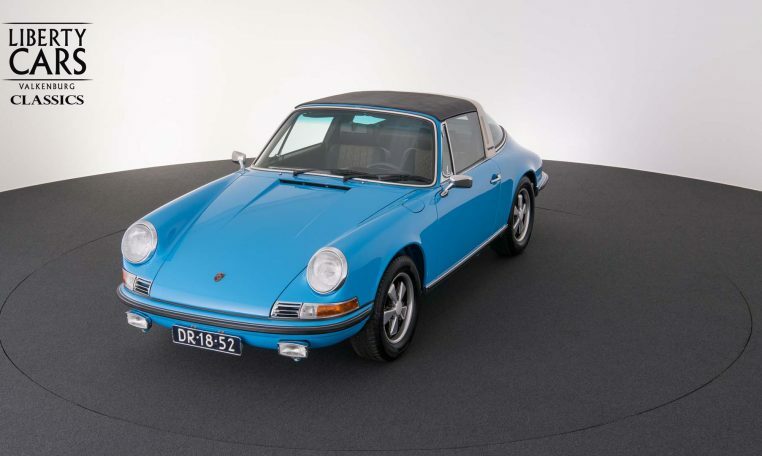 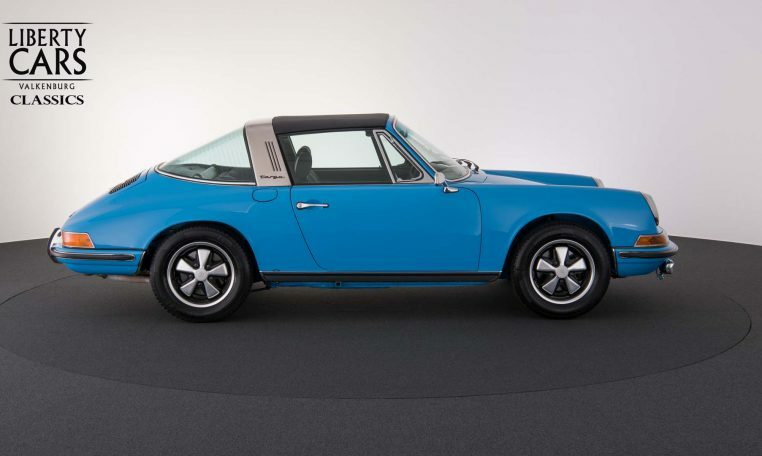 This Porsche 911 T Targa is one of the 1513 produced 911 models with the so-called ‘oelklappe’. 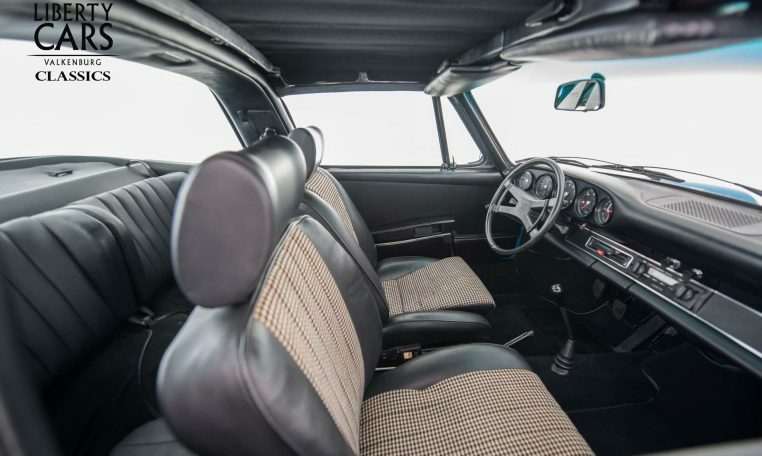 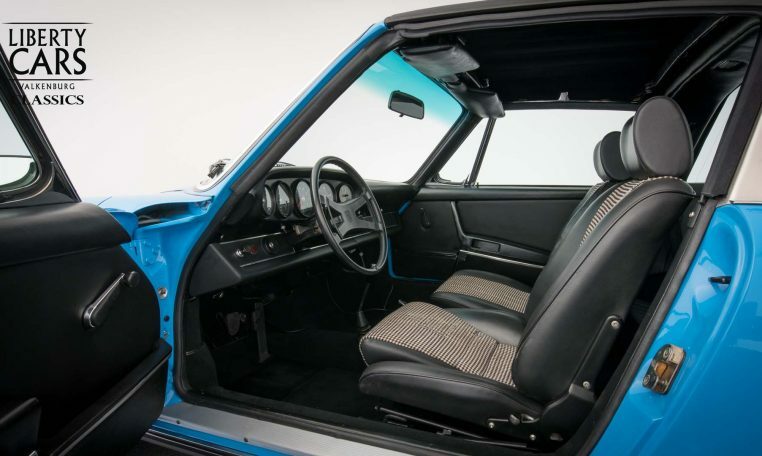 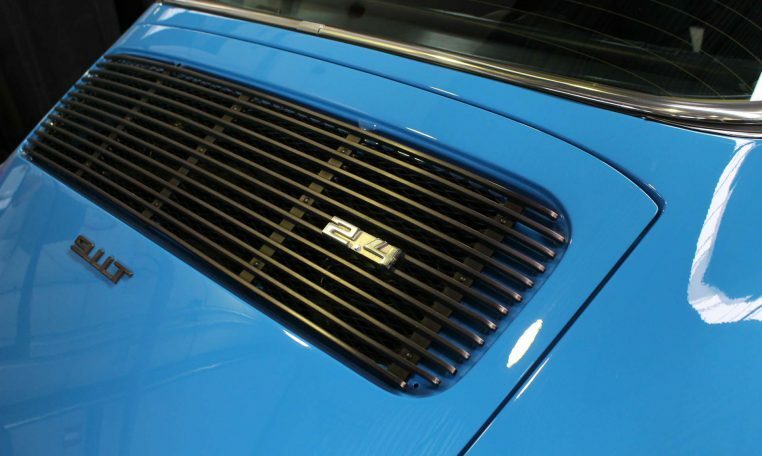 In 1972 a tremendous effort was made to improve the handling of the 911. 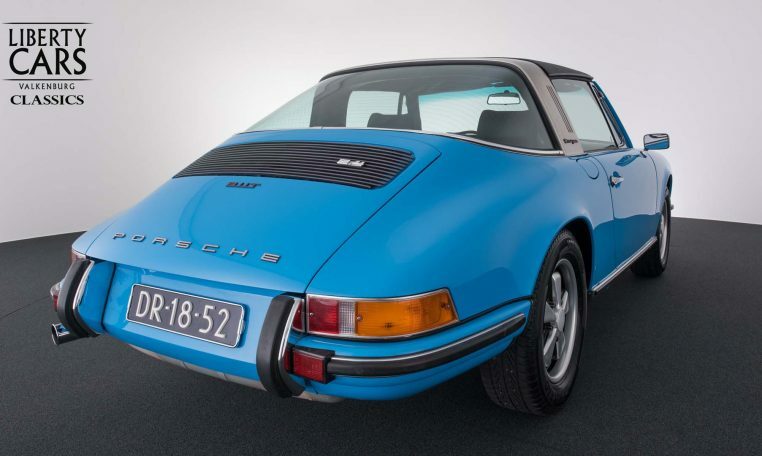 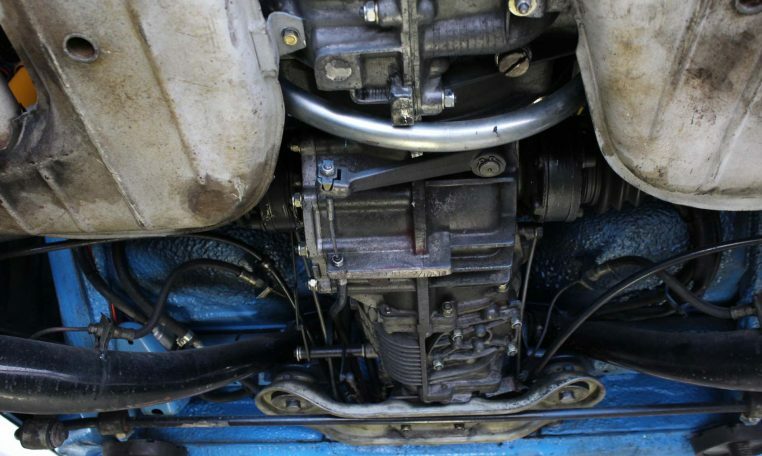 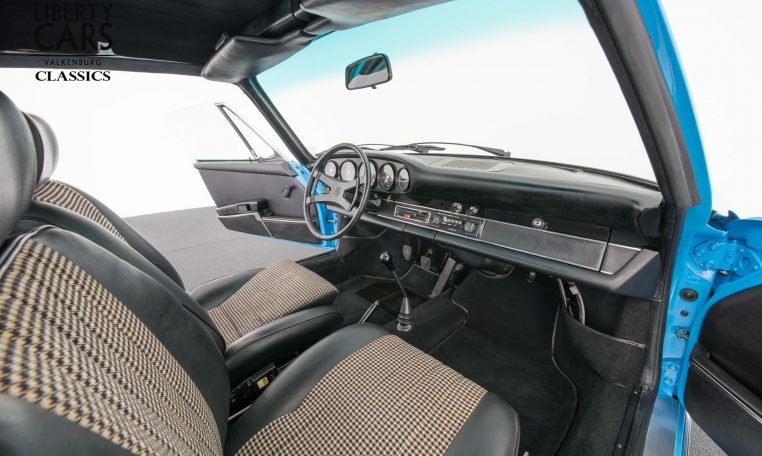 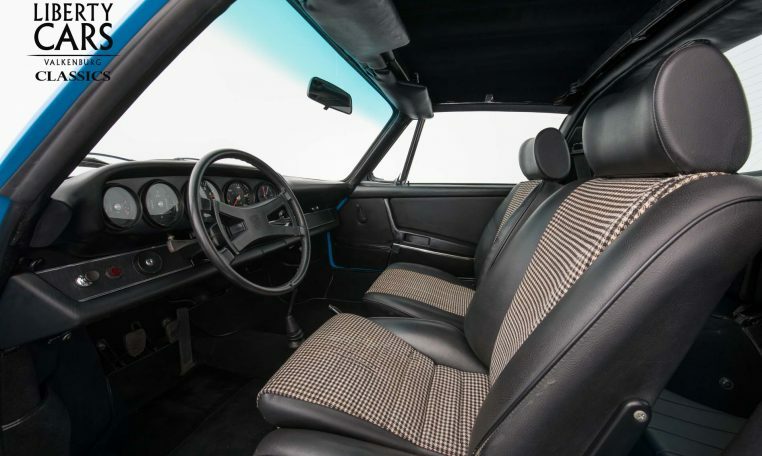 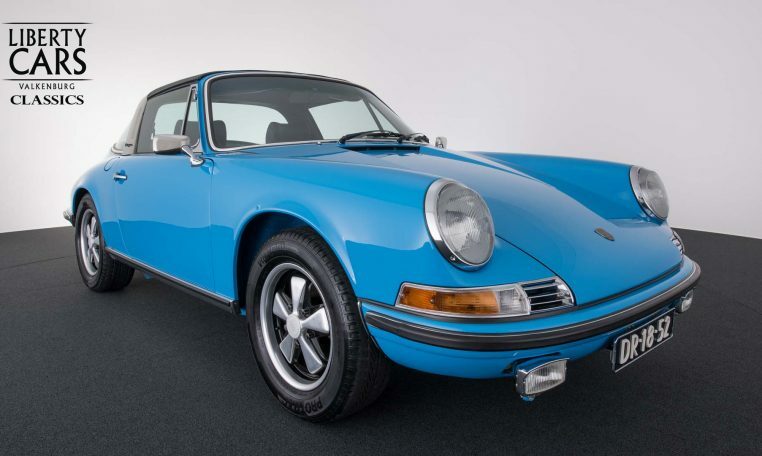 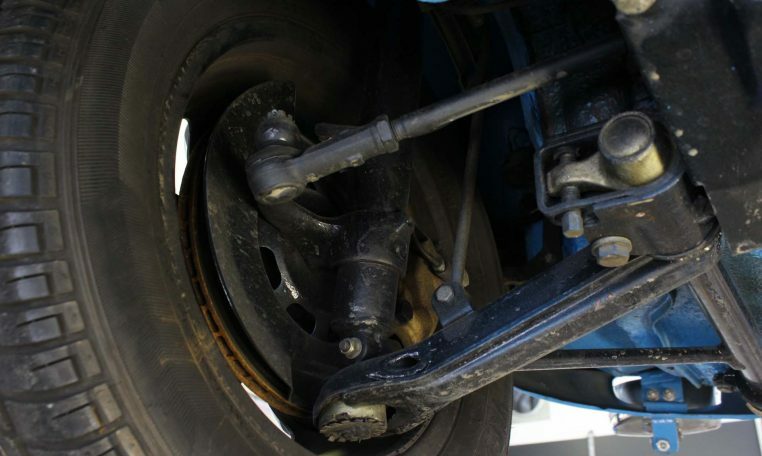 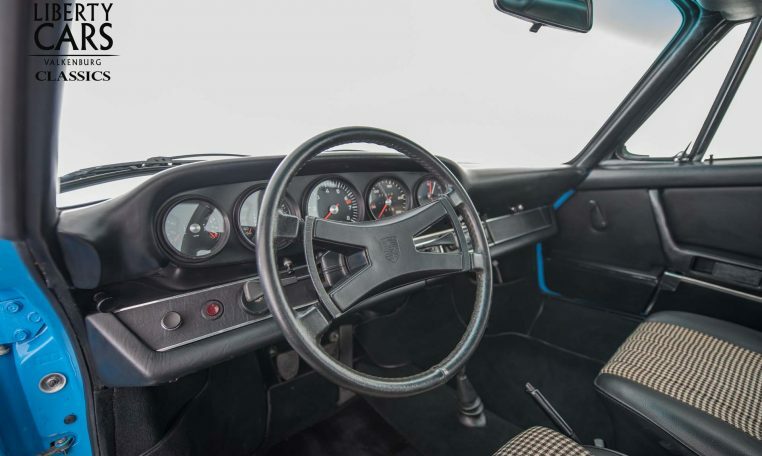 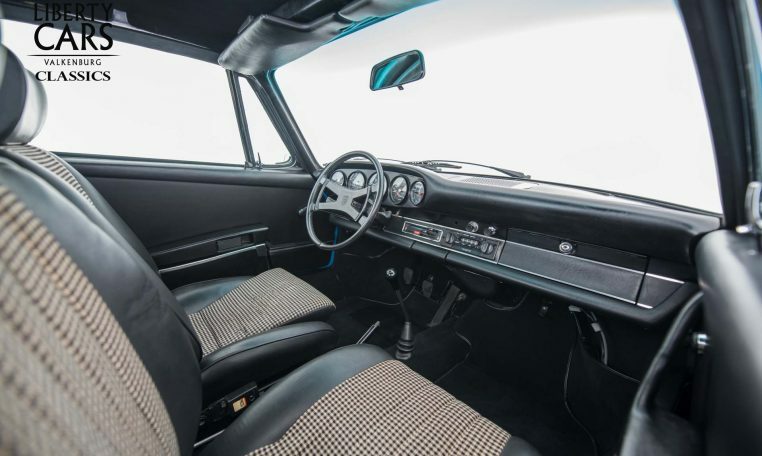 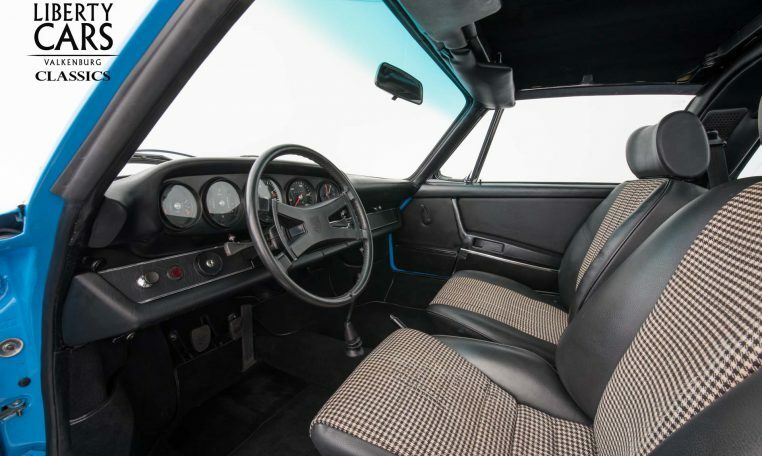 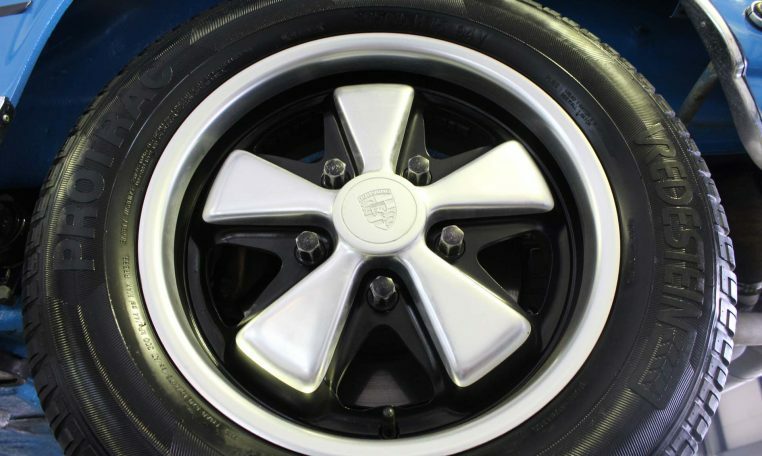 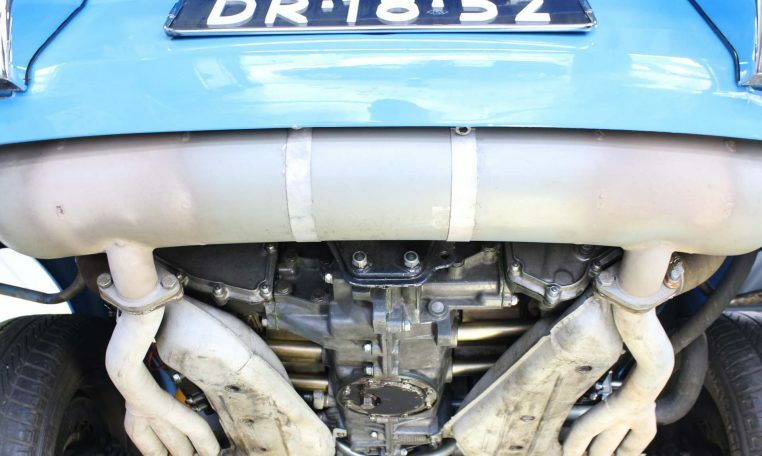 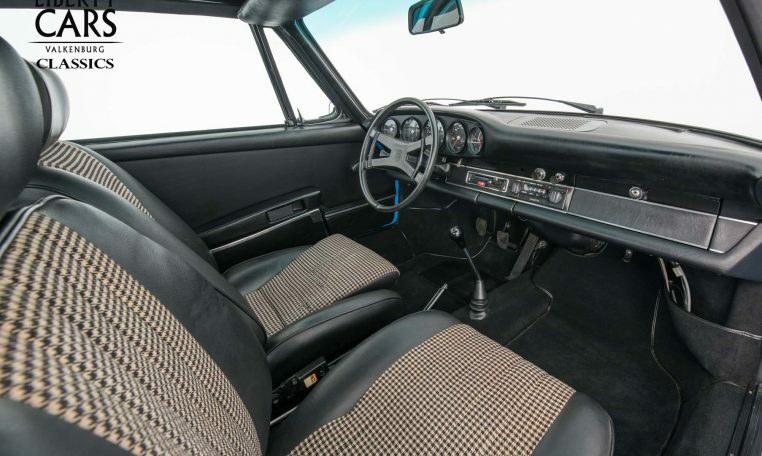 Due to the 911’s unusual engine placement (rear-mounted, with most of the vehicle’s weight concentrated over the rear axle) early 911’s were prone to oversteer when driven at the limit, and could easily spin in the hands of an inexperienced driver. 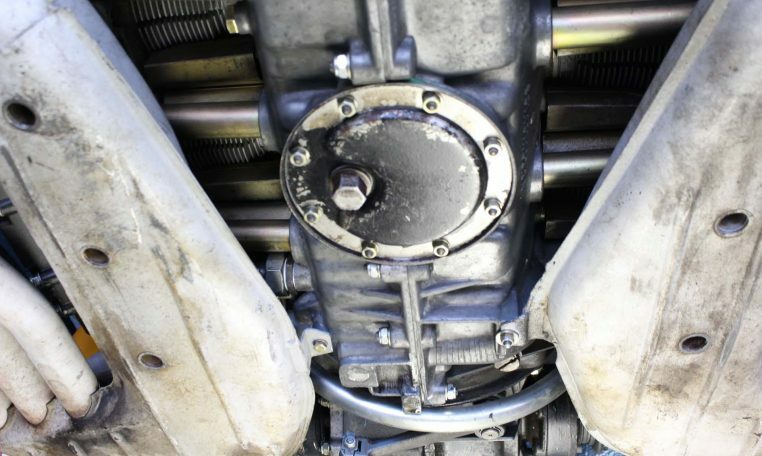 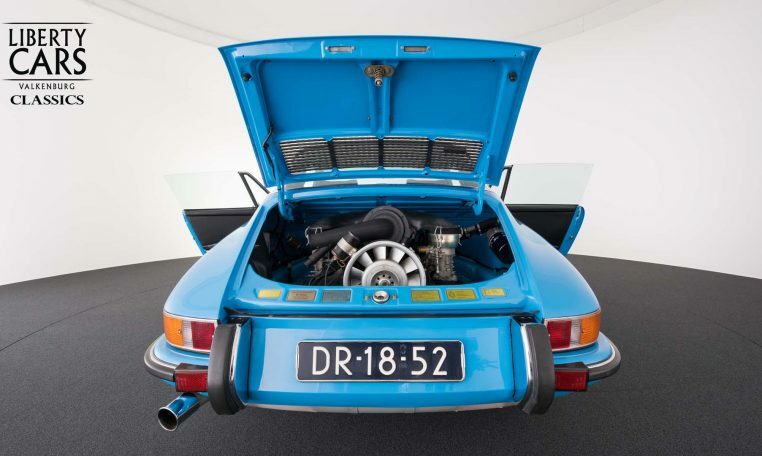 In an attempt to remedy this, Porsche relocated the oil tank from its position behind the right rear wheel to in front of it. 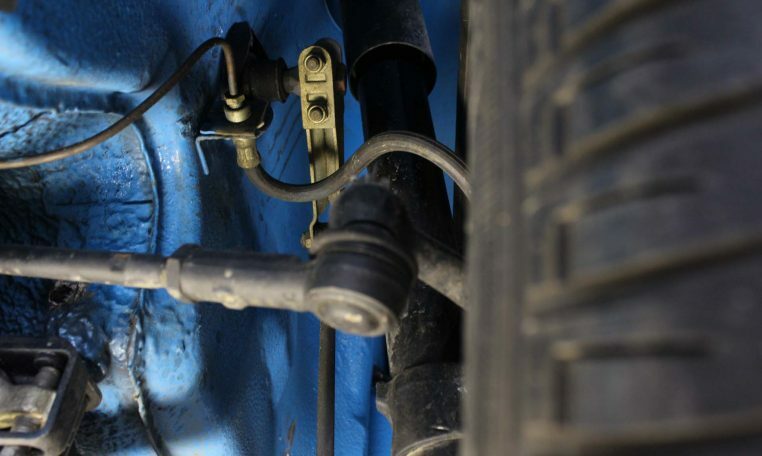 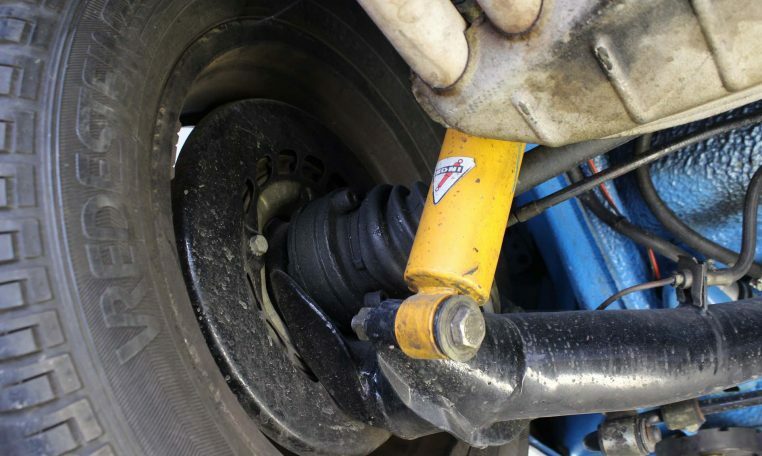 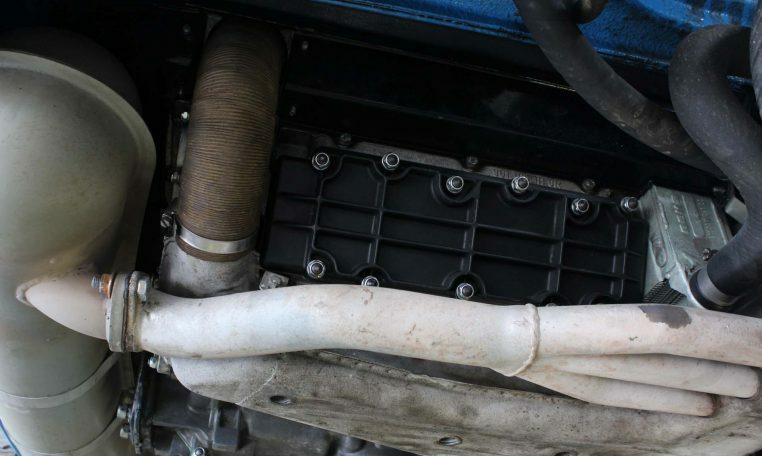 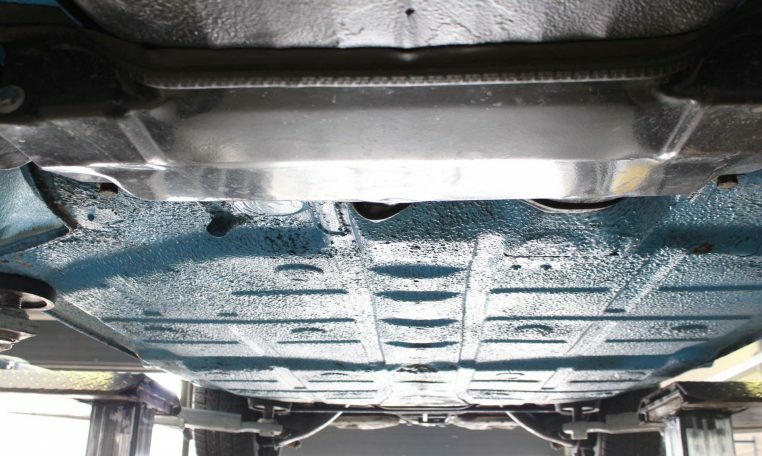 This had the effect of moving the weight of almost 9 quarts (8.5 L) of oil from outside the wheelbase to inside, improving weight distribution and thus, handling. 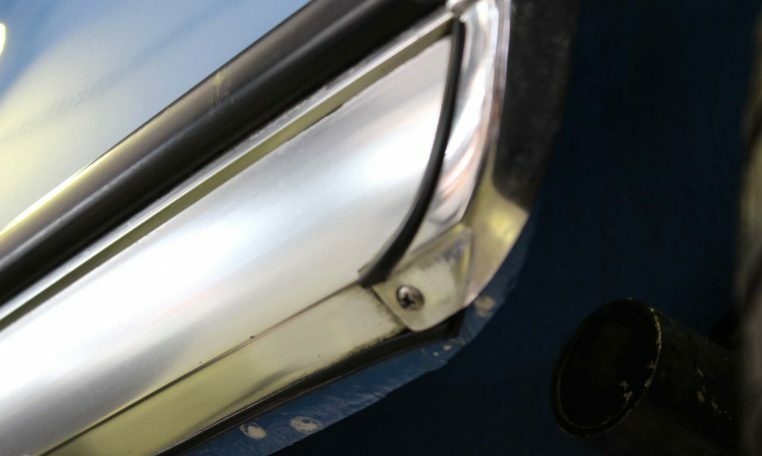 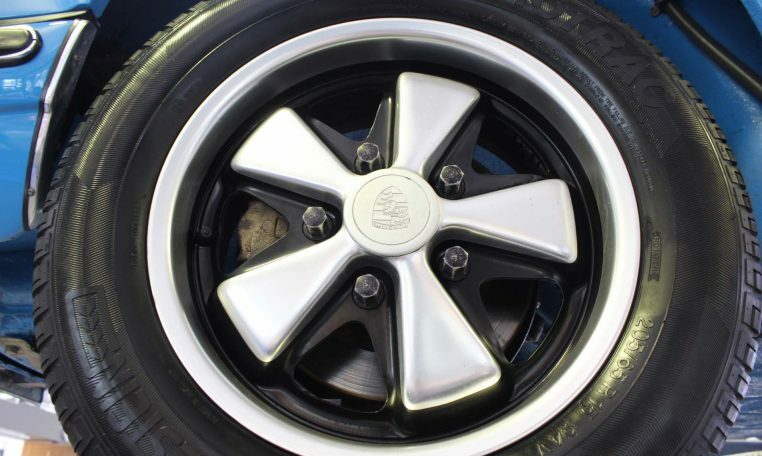 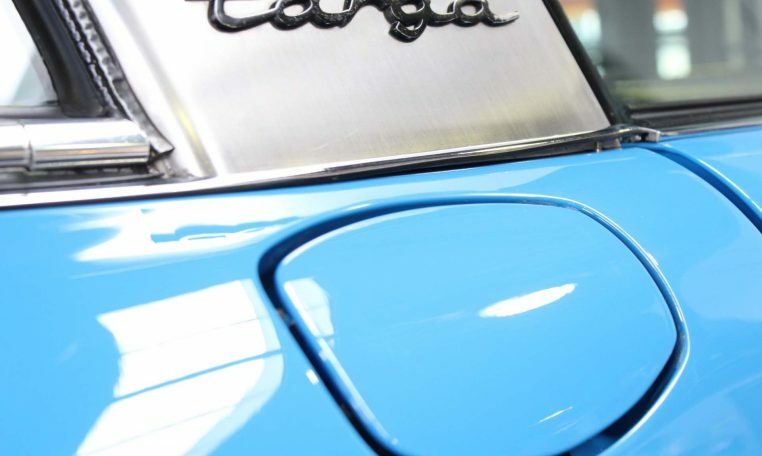 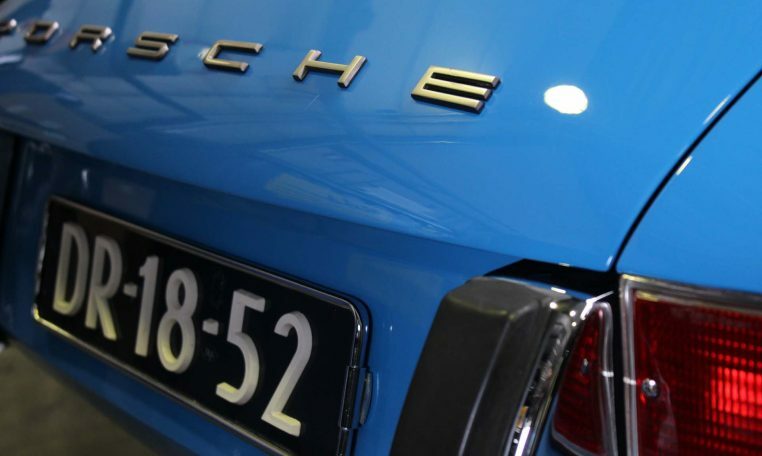 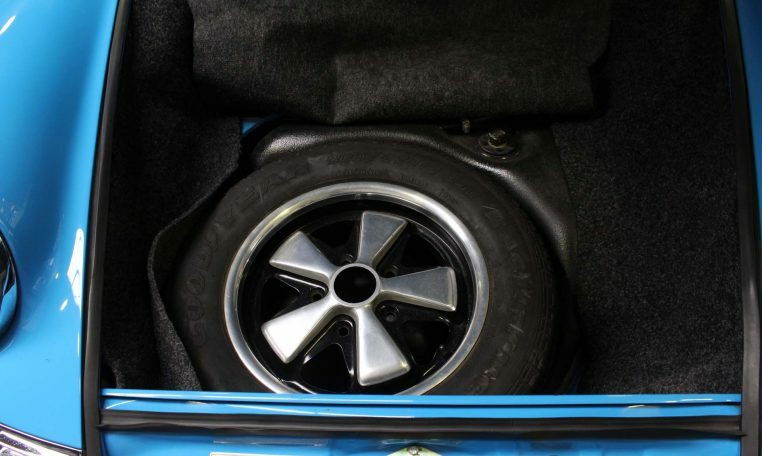 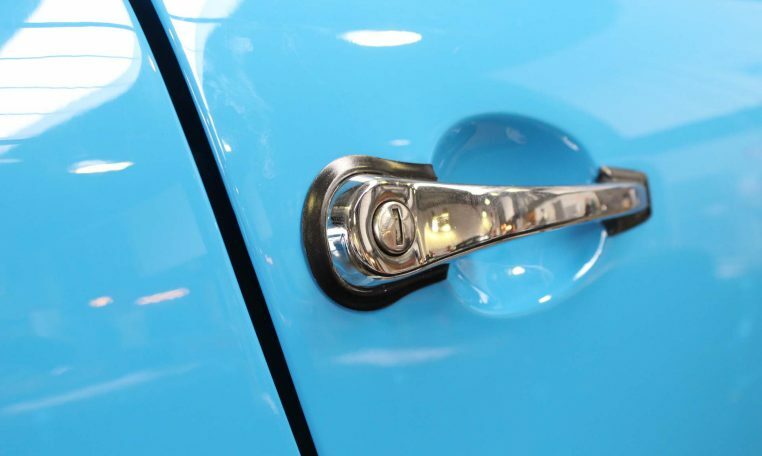 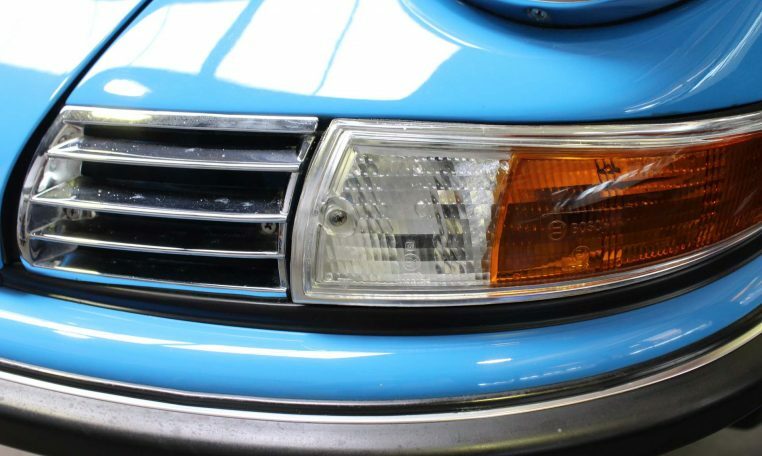 To facilitate filling of the oil tank, Porsche installed an oil filler door (much like the fuel filler door on the left front fender) on the right rear quarter panel. 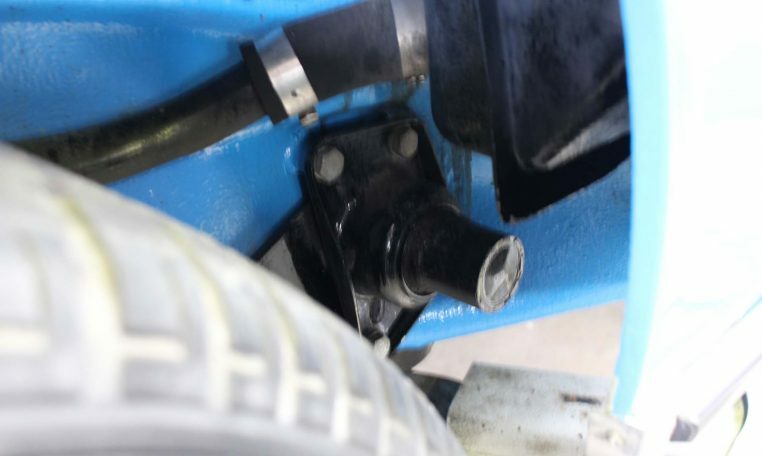 Unfortunately, this unique design was scrapped after only one year, some say because inattentive gas station attendants were putting gas in the oil tank. 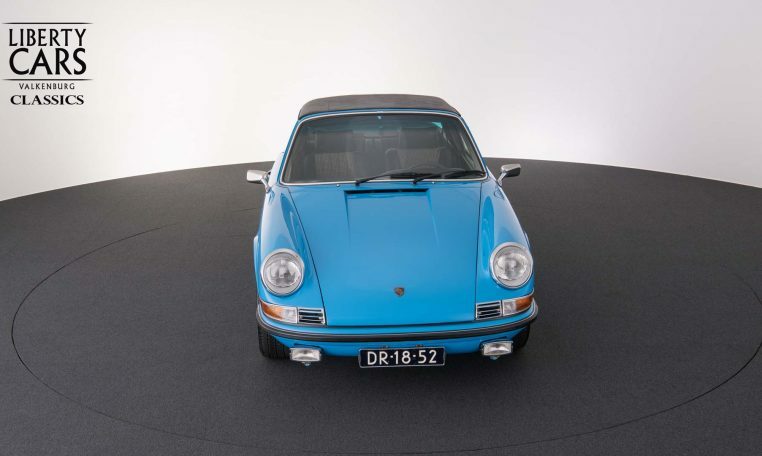 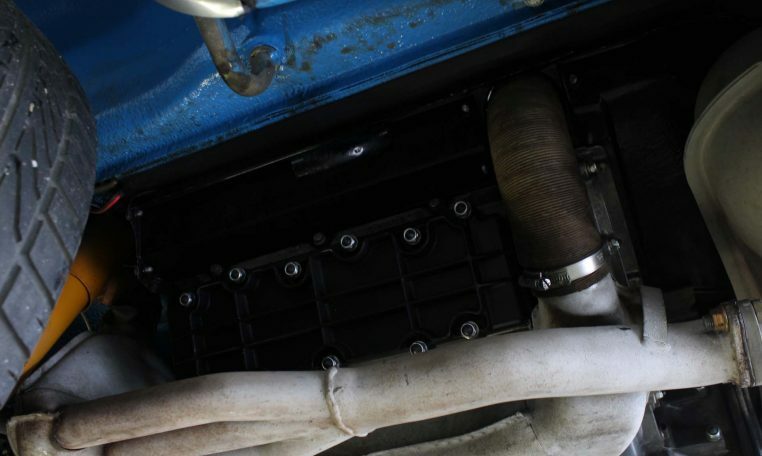 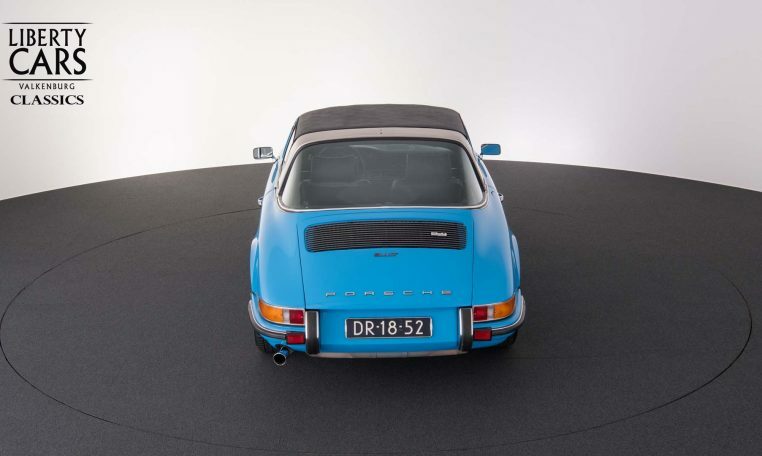 The oil tank was subsequently moved back to its original position for model year 1973, and remained there until it was moved back within the wheelbase for the 964 models. 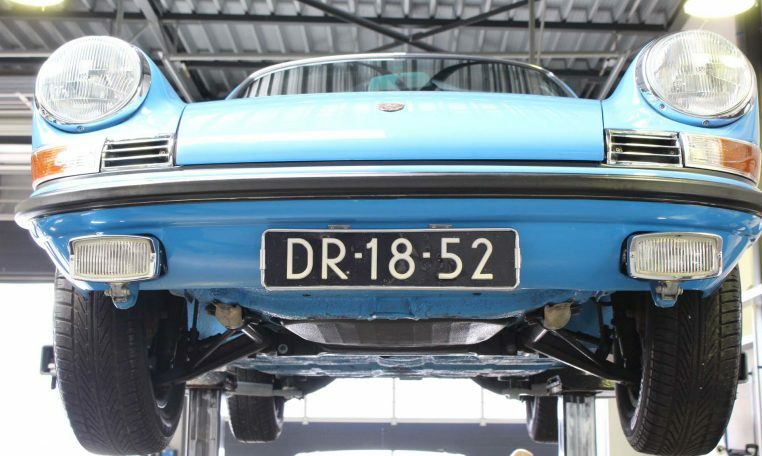 This car is the last 13 years been owned by an owner who has lived part in Germany and in the Netherlands. 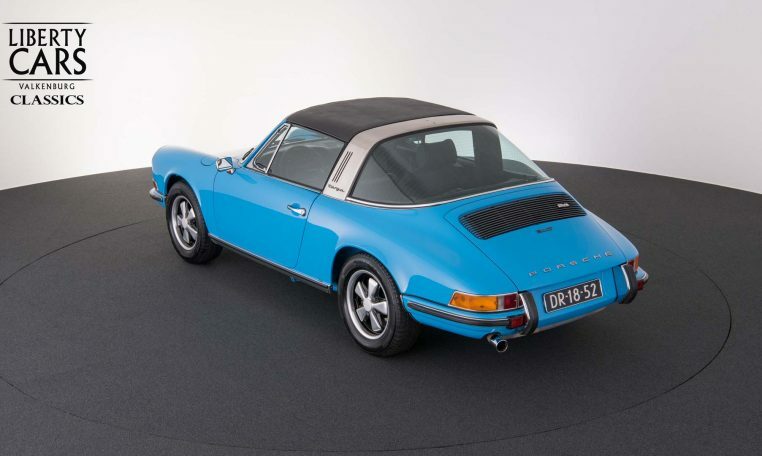 The car was once new delivered to its first owner in Siegen (Stuttgart). 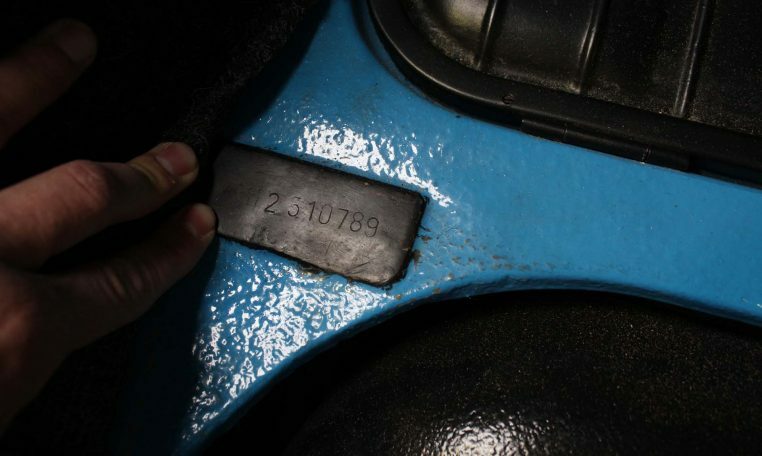 The car has matching numbers and is provided with a birth certificate confirming this. 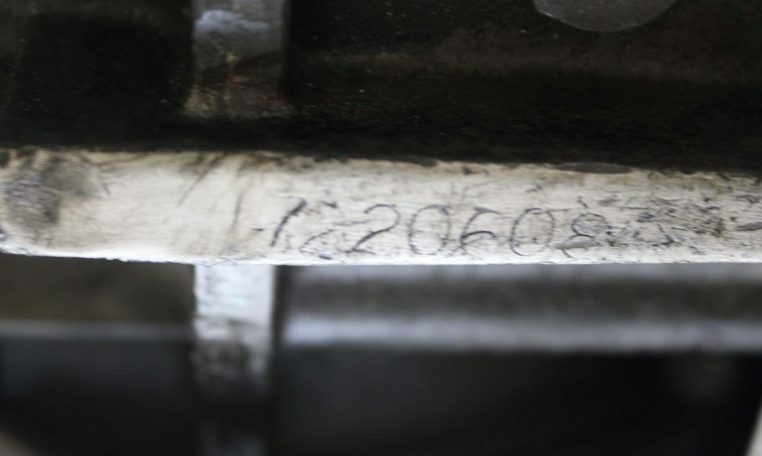 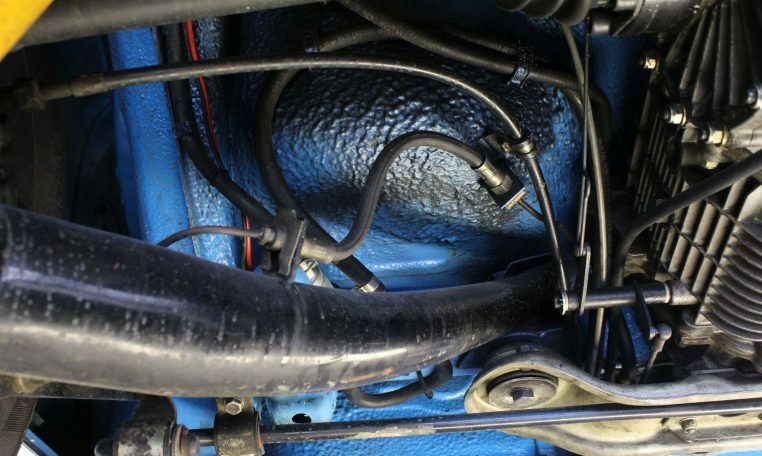 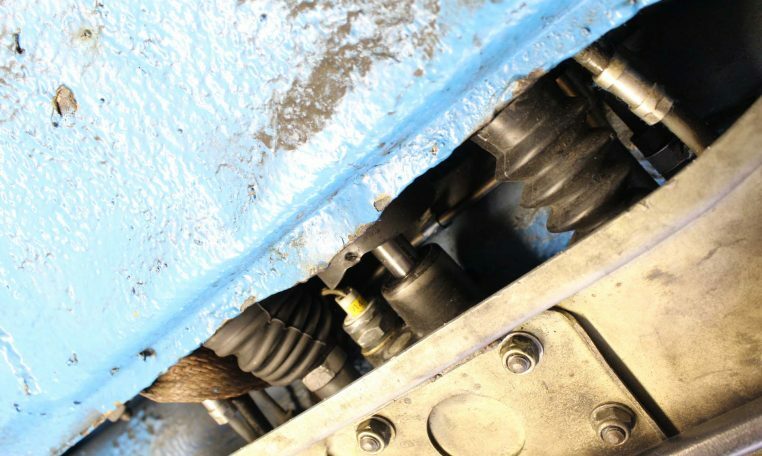 There is an engine overhaul performed in September 2015 at 0825 KM (invoice for inspection). 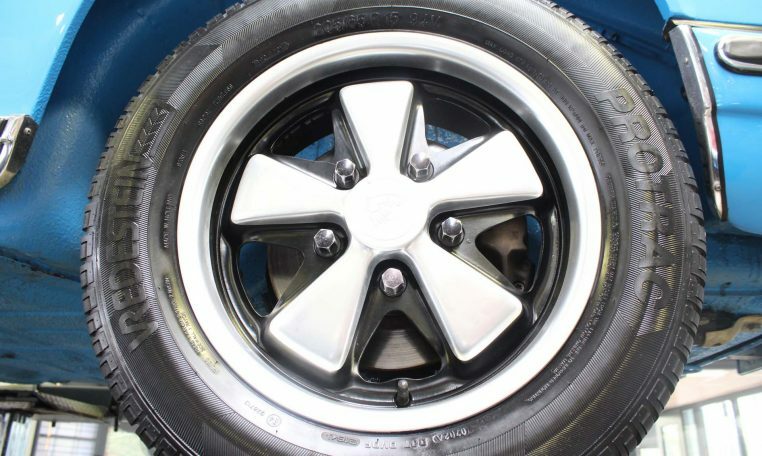 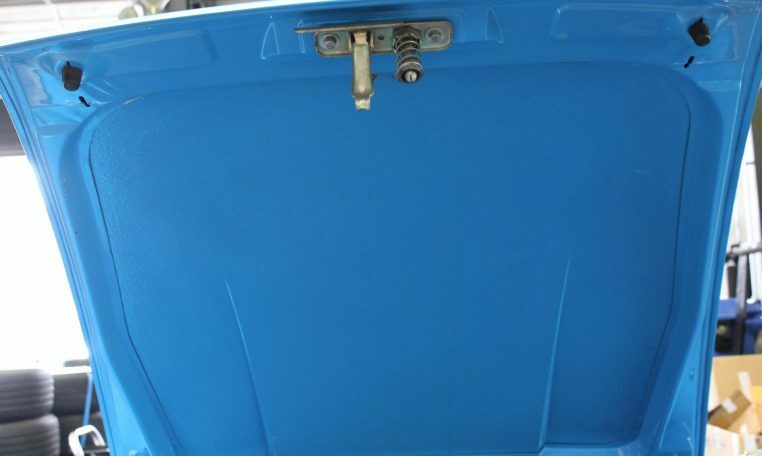 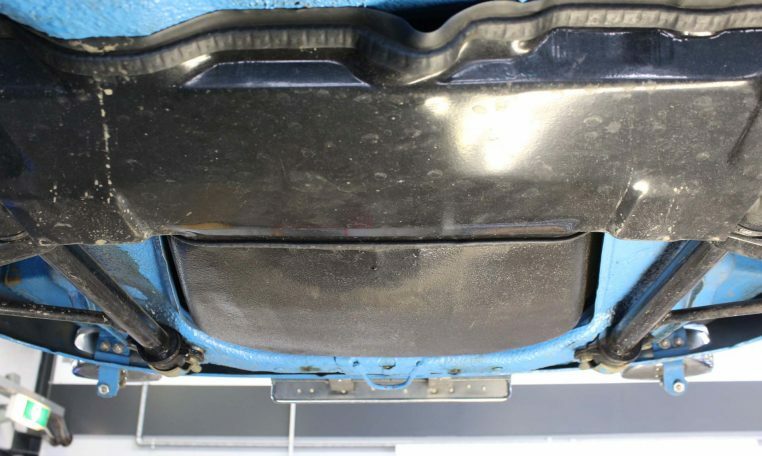 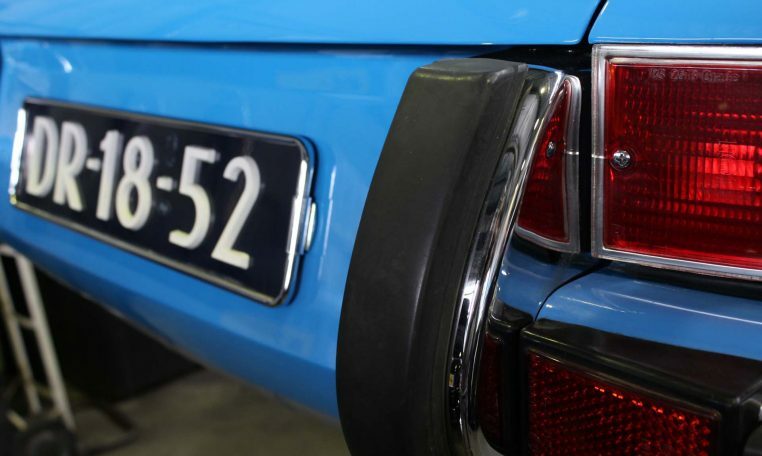 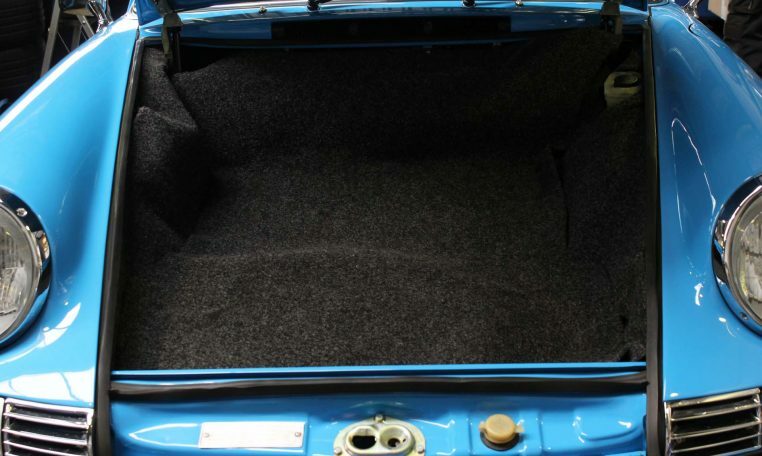 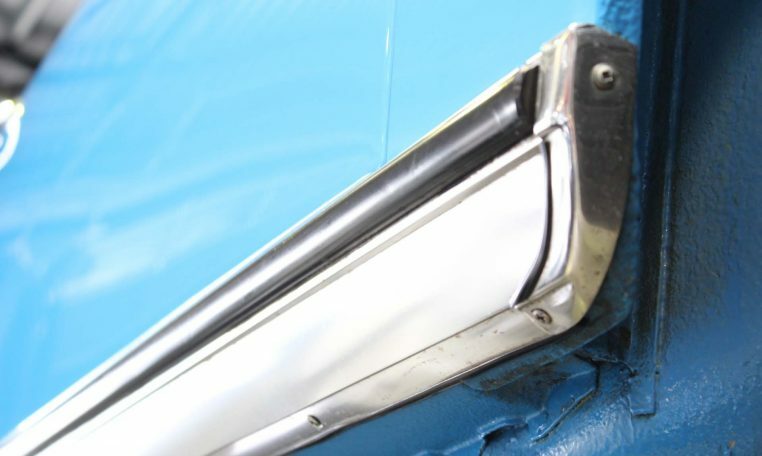 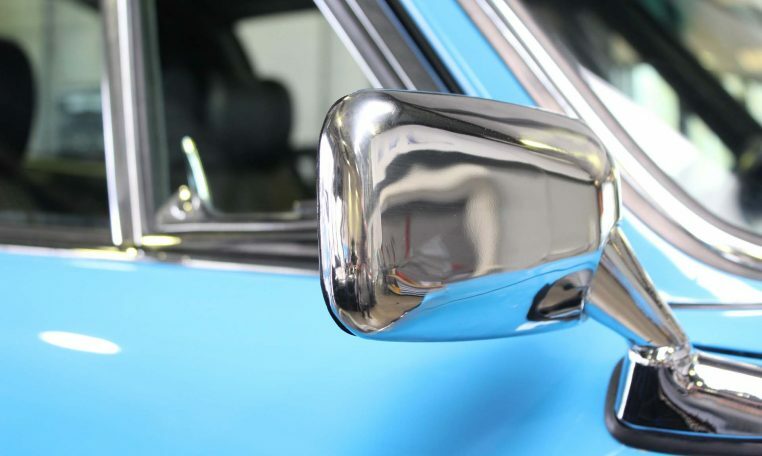 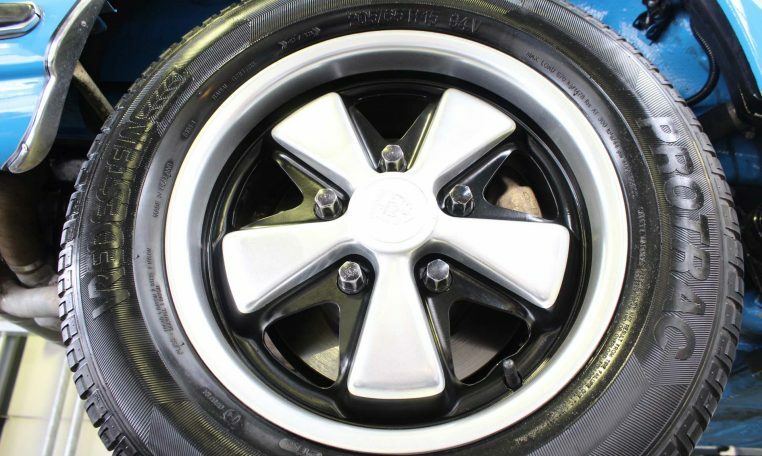 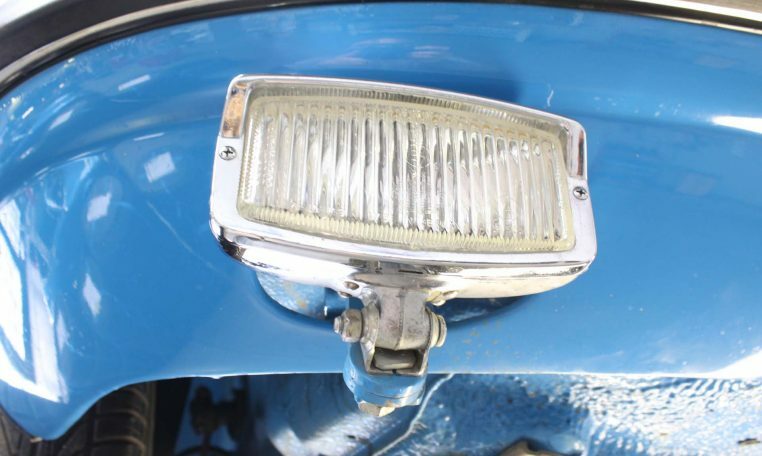 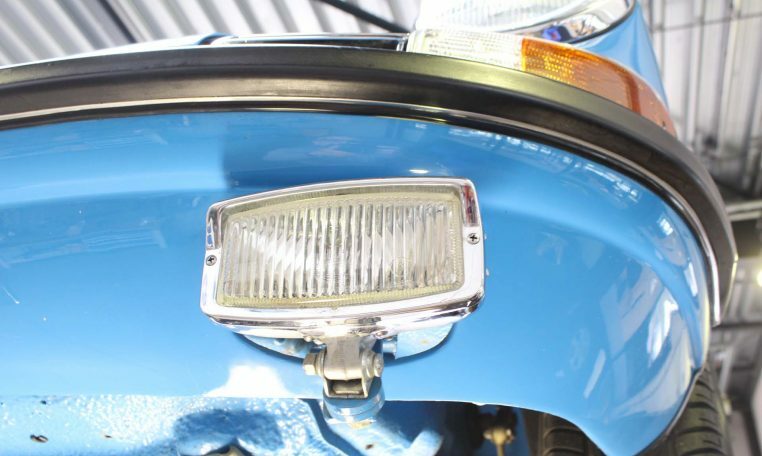 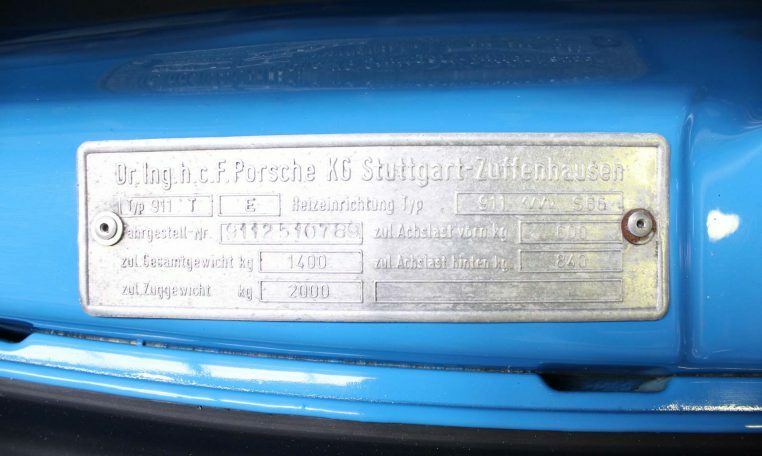 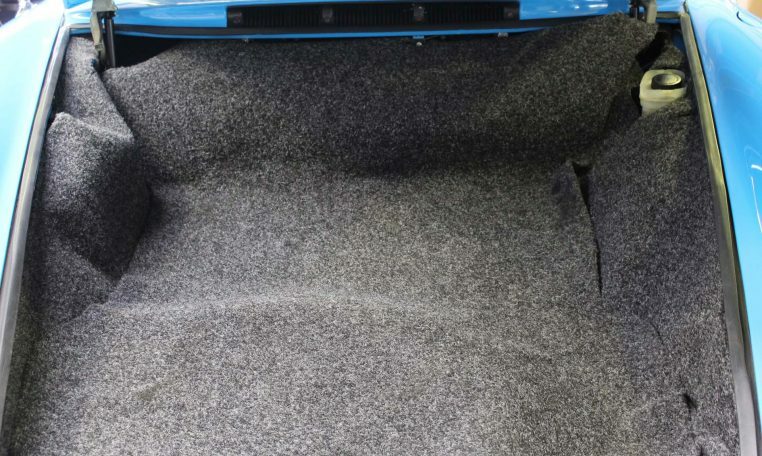 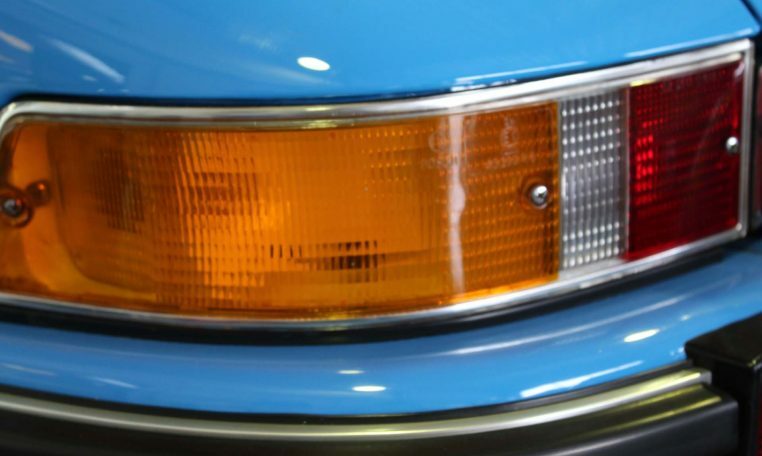 We bought the car with stains in the original car paint on the rear fenders and therefore had it painted again form the backside of the car towards the passenger doors (photos and invoice for inspection) in it’s original rare color “Glasurblau” number 326. 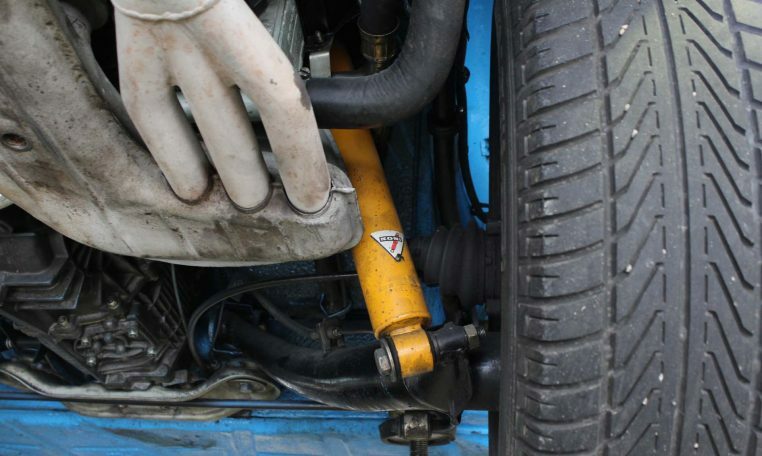 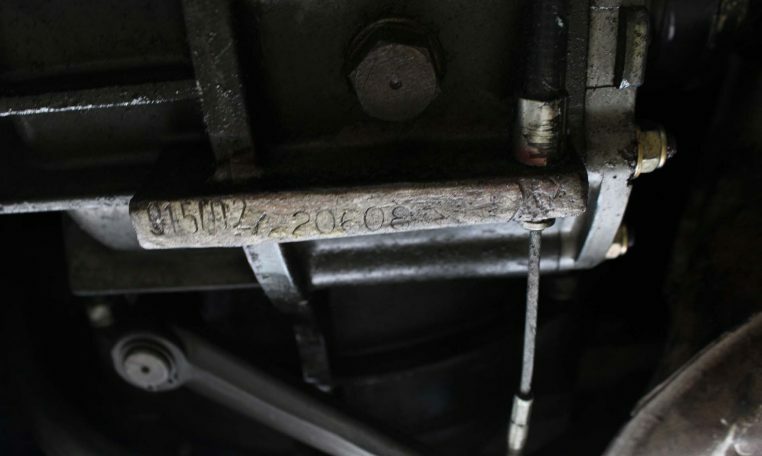 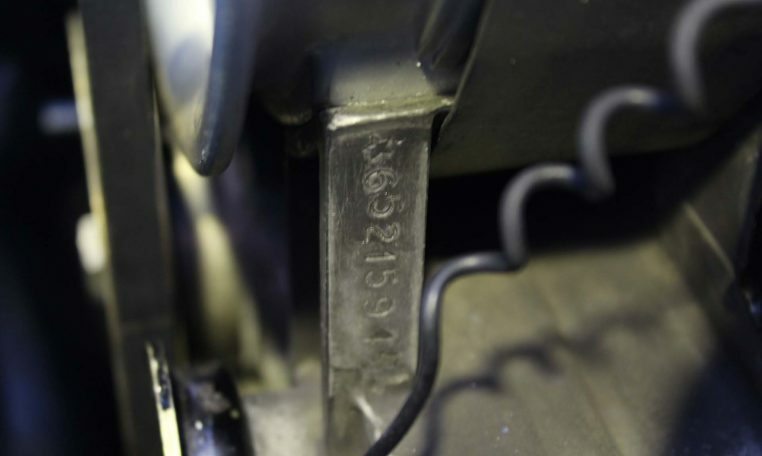 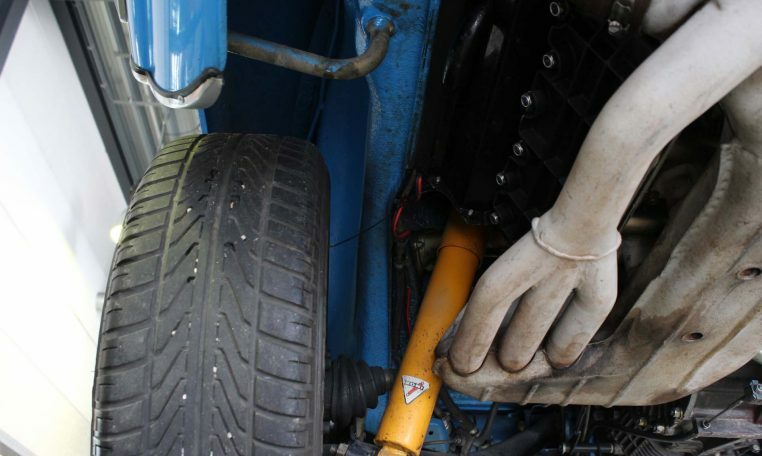 The original maintenance manual (Pflegepass) is present in the car. 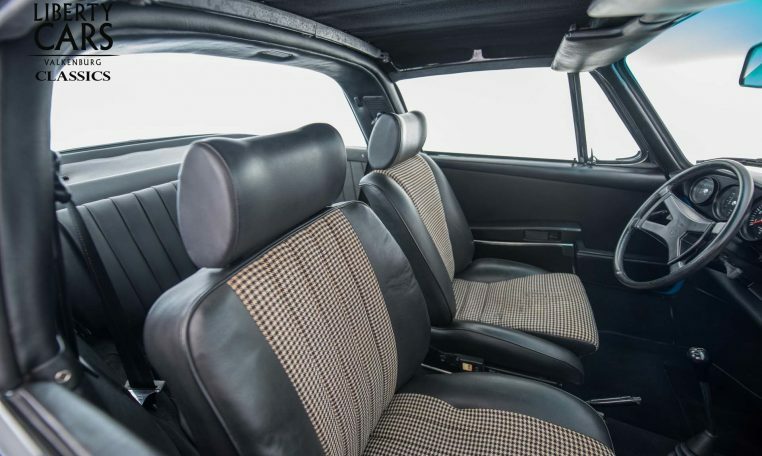 Both the seats are deliberately left in original condition; the driver’s seat is a sport seat and the passenger seat is regular comfort. 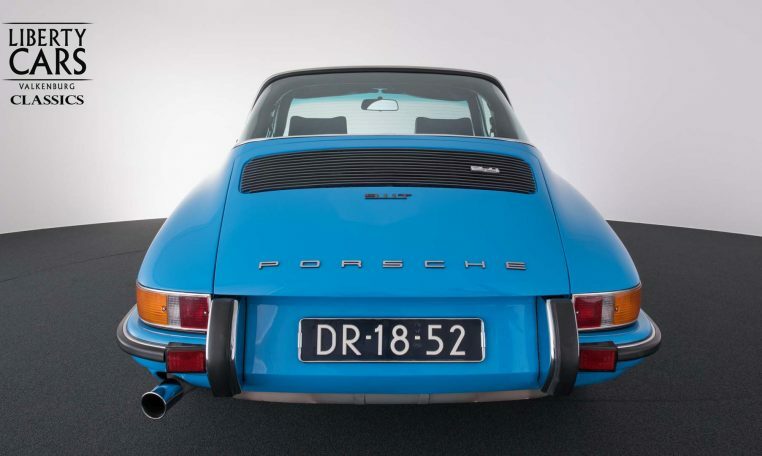 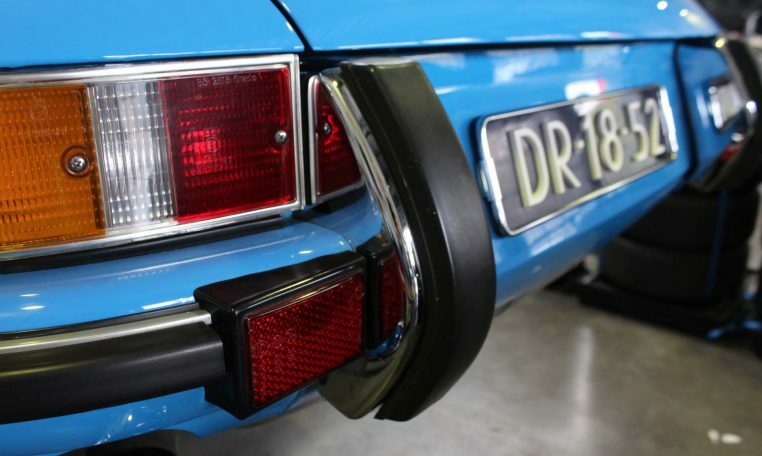 This is a car that can certainly bear the stamp ‘collector’ car. 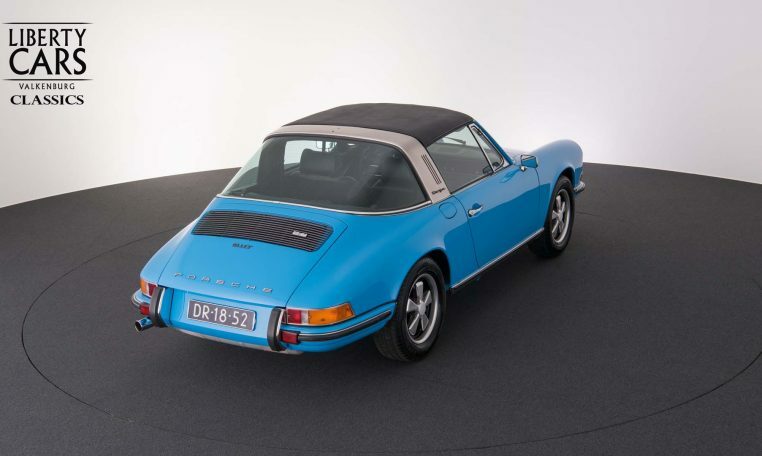 1050 kg * All Targa's weighed 50 kg more.